What is the Gravity Die Casting Process? Gravity Die Casting is a permanent mould casting process, where the molten metal is poured from a container into the casting mould or die. This means the mould/die only fills via gravity and this filling process is controlled by tilting the metal die to adjust flow. Gravity die casting is usually used to manufacture parts from non-ferrous materials such as aluminium or low-temperature alloys. This die casting processes rapid solidification means it generally gives a better surface finish and mechanical properties when compared with sand casting processes. How can we solve your Die Casting Needs? We can also work with other specialist and compatible alloys in both metals if required. 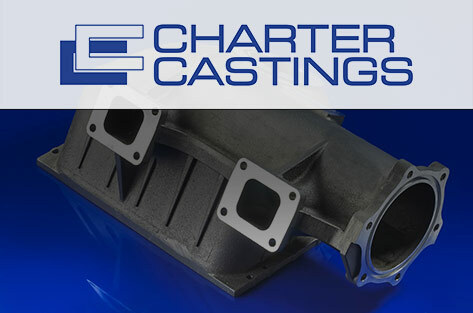 We are one of the few zinc gravity casters in the UK able to produce such a wide range of casting sizes and cast parts. We can also providing casting solutions in a wide range of alloys to customers close to home for quick and cost effective delivery to meet your deadlines. Looking for some advice on Gravity Die Castings? Give us a call or drop us an email now!